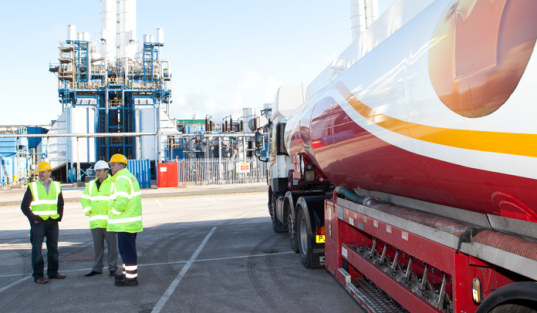 Looking for a fuel company to manage all of your fuel requirements? Then look no further. 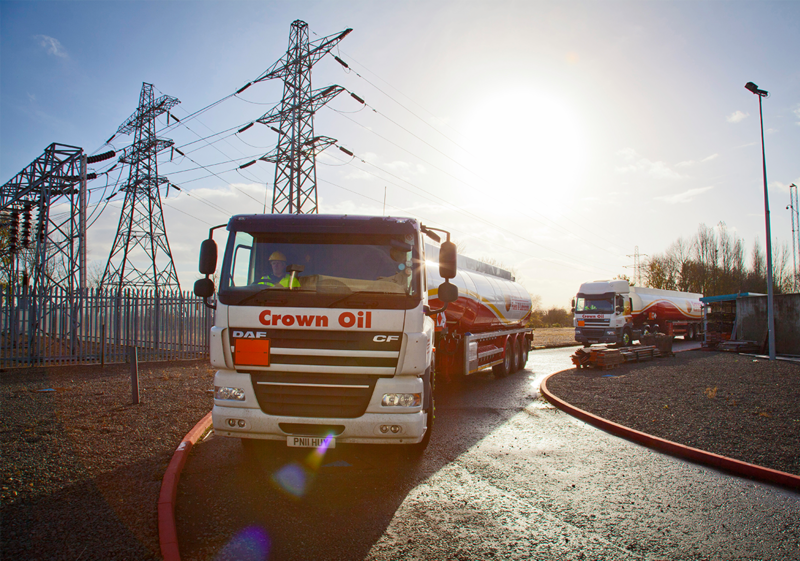 If you’ve been looking for the right fuel company to manage your oil deliveries then look no further than here at Crown Oil! 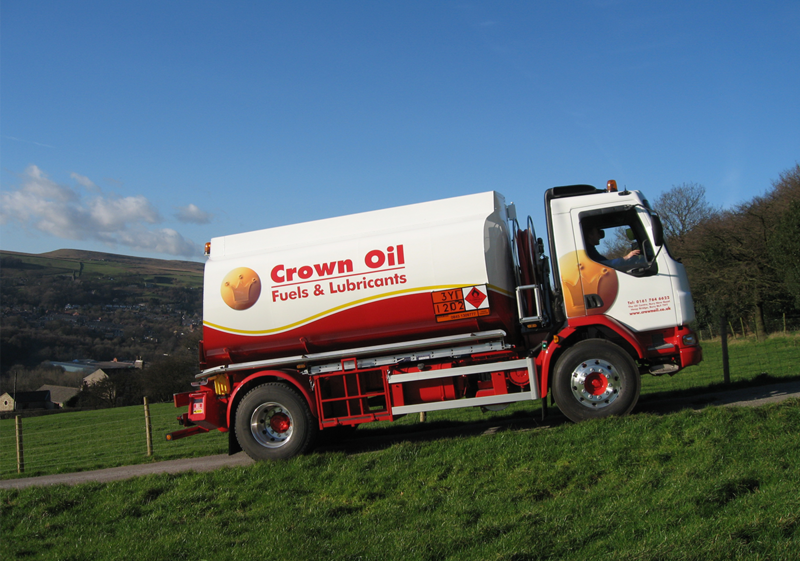 We’re one of the UK’s leading oil and lubricants suppliers and have been supplying fuel, oil and lubricants in the UK for over 70 years. Call a team of experts from a fuel company you can rely on to place an order or find out more about our services and products on 0845 313 0845. Why choose Crown Oil as your fuel company? To find out more about the benefits of choosing Crown Oil for your fuels and lubricants, visit 7 Reasons to Choose Crown Oil. You can give us a call on 0845 313 0845 or fill in the quote form to get the latest prices and details. We’re a reliable fuel company who understands your needs and can offer you the best advice and service available.